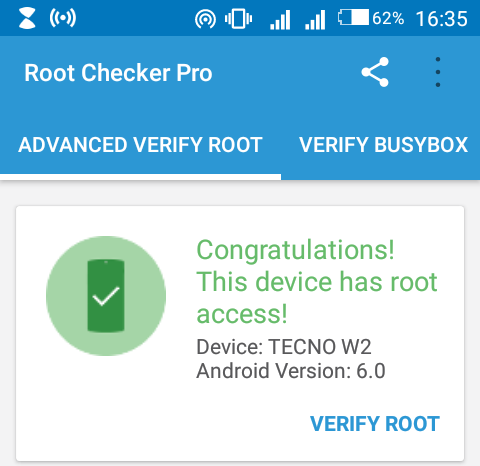 This is tutorial i will be guiding through the process of rooting your Tecno W2. They are many different method available for rooting android devices and also many recovery too, however, in this guide will be using the miracle box. Create a new folder and name it "what you like"